This is special a tour package to visit and photographing the Icons of Bali. The timing for this tour is perfectly set to make good photo. Please check the rundown of the tour below. Day 1: Airport pick up, transfer to the Hotel in Denpasar or Ubud. 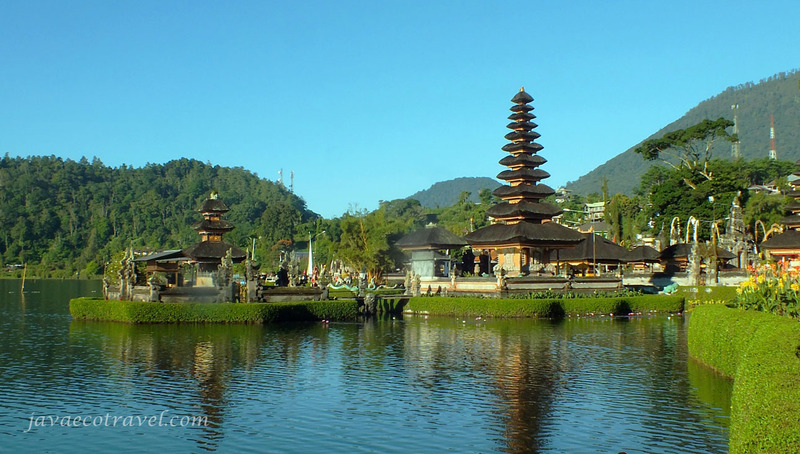 Day 2: Start early morning, we will drive to the north side of Bali to see the sunrise at Beratan Lake, the very iconic Ulun Danu Temple. 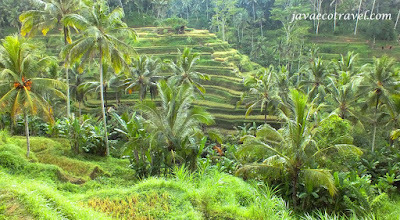 The tour continue to visit Jatiluwih Rice Terrace. 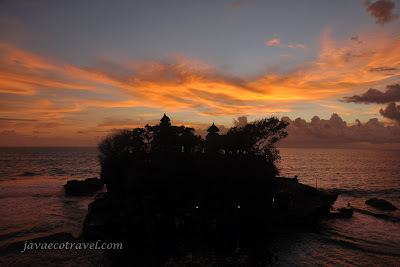 On the afternoon, we will drive to Tanah Lot Temple, photographing the temple at sunset time. Drive to the hotel in Ubud. 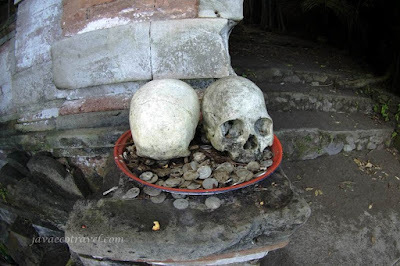 Day 3: Early morning start, we will have a photo excursion to a beautiful rice field terrace at Tegalalang, one of the scene in Julia Robert's movie "Eat Pray Love". 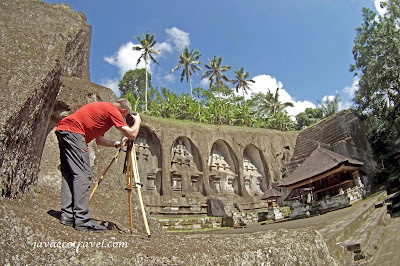 The tour continue to visit Pura Gunung Kawi, a unique Temple carved on the cliff wall. 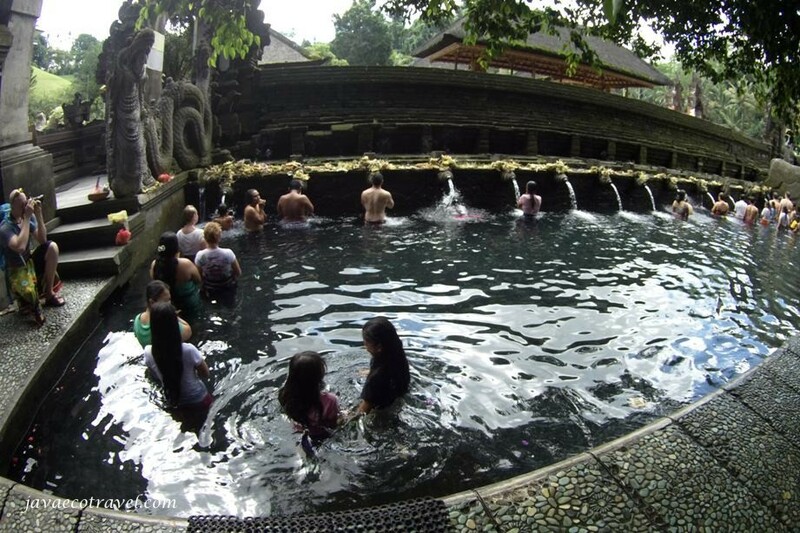 After lunch, we will visit Tirta Empul, where Bali people do self purification. Back to hotel. 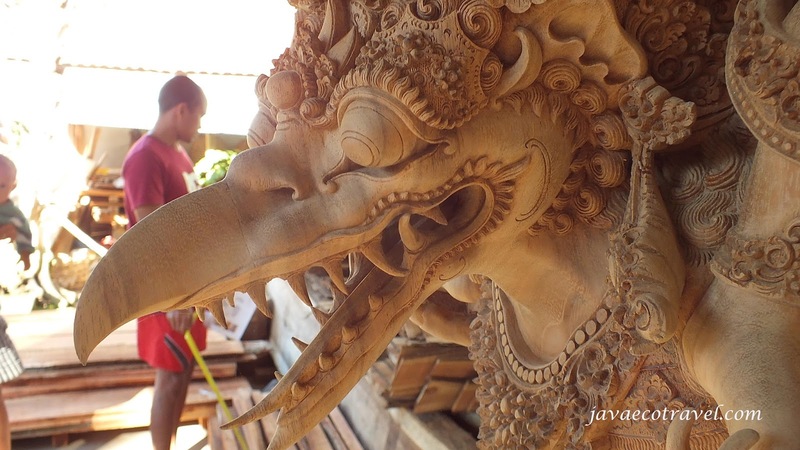 Day 4: After breakfast at the Hotel, drive to the north, we will visit a galery where many local artists make Wooden Statues at Mass Village. We will also visit a village where the people specially make wooden statue of "Garuda Wisnu Kencana", hope we can make photograph of some local artist building the statue. On the afternoon, we will arrive at Batur Caldera, Kintamani. 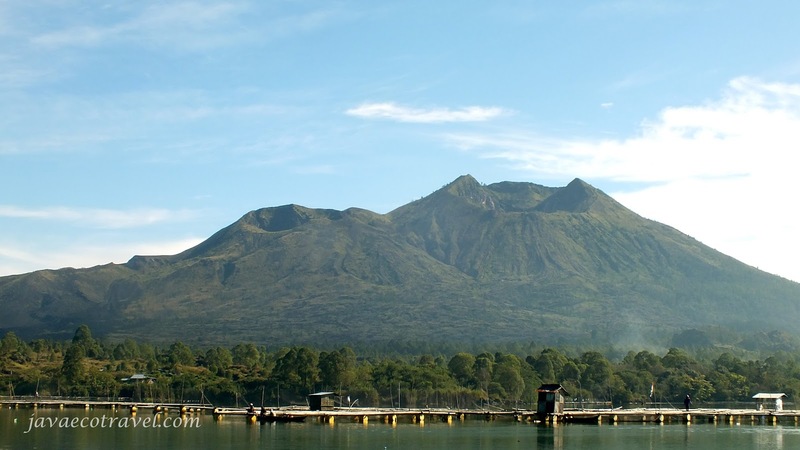 We will stay at the hotel on the rim of the caldera. Enjoying a beautiful sunset from the Caldera of Batur. Statue of "Garuda Wisnu Kencana"
Day 5: In the Morning we will drive to the lake, take a boat, we will go the Trunyan graveyard, to visit the unique cemetery in Bali. Back to the hotel, checking out. On the afternoon, we will arrive in Sidemen Village. Day 6: Early morning Trekking to the rice field of Sidemen. Drive to the west part of Bali to visit traditional village Bali Aga. 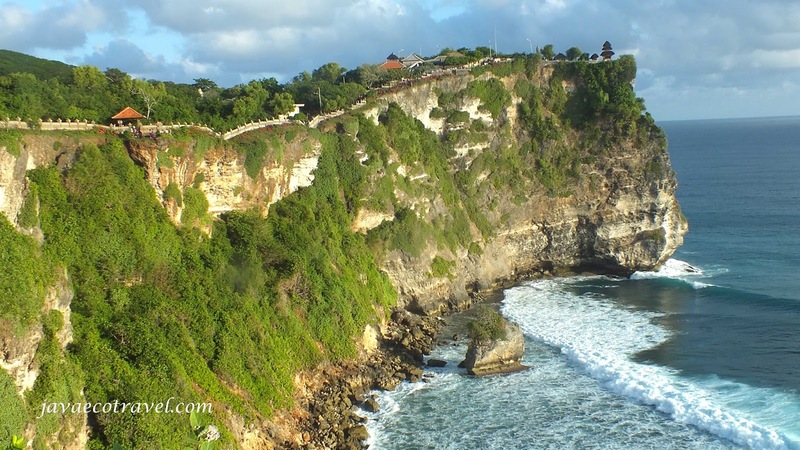 After Lunch, we will drive to the south part of Bali visiting a beautiful temple located on the top of a cliff, called Pura Luhur Uluwatu. We will have a sunset here. Drive to the hotel in Jimbaran / Kuta. Day 7: Airport / Hotel tranfer. End of Service. 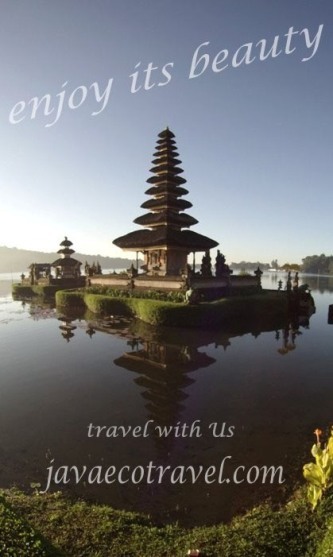 Price for this Special Tour please Contact Us.